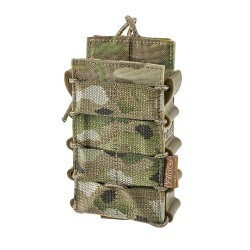 A pouch is an equipment item of a military man. Without such a practical thing, it is difficult to get along during training and conditions of combat operations. 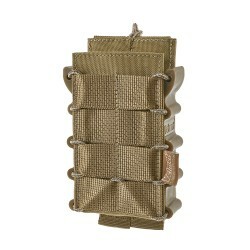 Velmet Armor System Company offers to buy high quality and easy-to-use items of military munitions at reasonable prices. 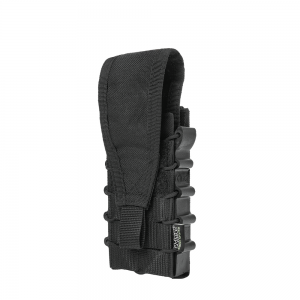 The use of tactical gear allows you to have everything needed on hand in order to perform important tasks and ensure own safety. 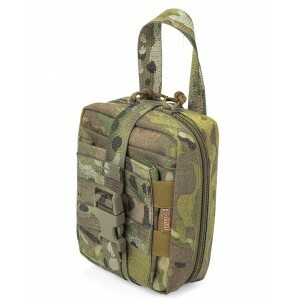 Tactical pouches can be easily placed and attached, which is an important feature of this item. 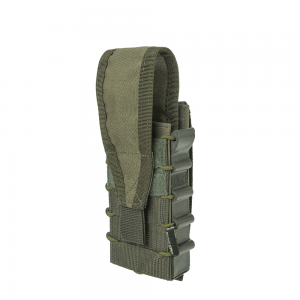 Depending on the complexity of the task, you can always equip the body armor, tactical backpack or waist system with necessary quantity of pouches of varied types. • Open ─ allows to instantly getting the subject. • Closed ─ reliably protects its contents from water, dust and dirt. The elements of Molle system help to attach pouches to a lap belt, the surface of tactical backpack, and a carrier of body armor. 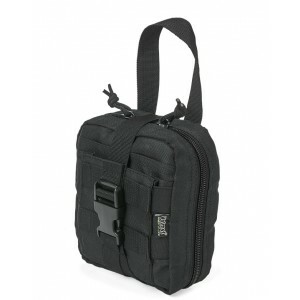 To buy a pouch of desired type and modern material Cordura 1000D, you can use our e-shop. 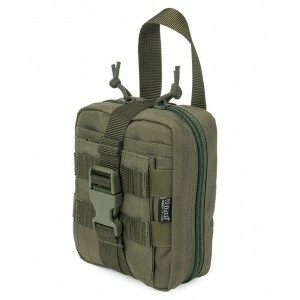 All products are set up with high-quality fittings, practical Velcro tape and reliable Molle system. 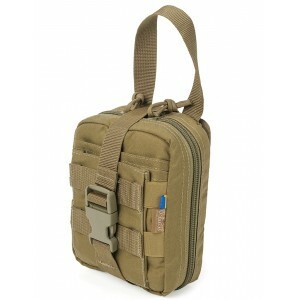 We offer tactical gear in a wide range of colors. Products of this category will be a good addition to winter, summer, and battlefield military uniforms. You can buy our products in Khmelnytskyi. We have an opportunity to arrange delivery to other regions of Ukraine by well-known delivery companies. Velmet Armor System Company is a progressive Ukrainian brand, the main specialty of which is to manufacture quality armor, tactical gear, and target and gong equipment. You can purchase goods with a decent quality at reasonable prices!